The authors, Mike Phillips and Stejărel Olaru, have had unprecedented access to police and secret police records, including the testimonies of the killer and his family. The resulting book is a remarkable, uneasy and illuminating story. 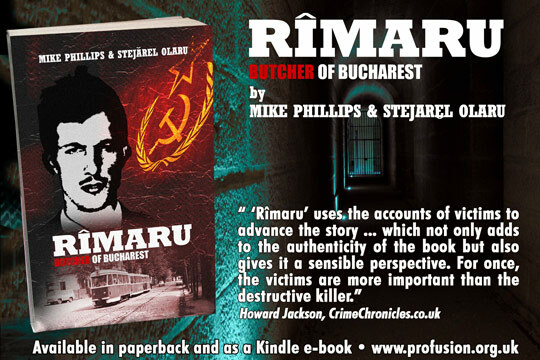 'Rîmaru - Butcher of Bucharest' is also available in paperback from Amazon.co.uk, and as a Kindle e-book. 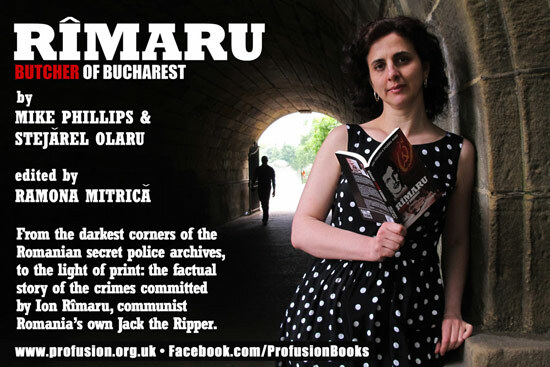 To read a free preview of 'Rîmaru - Butcher of Bucharest', click here. Research conducted by Stanford University reveals that reading is like bringing your brain to the gym. Our books give you a mental workout fit for champions. 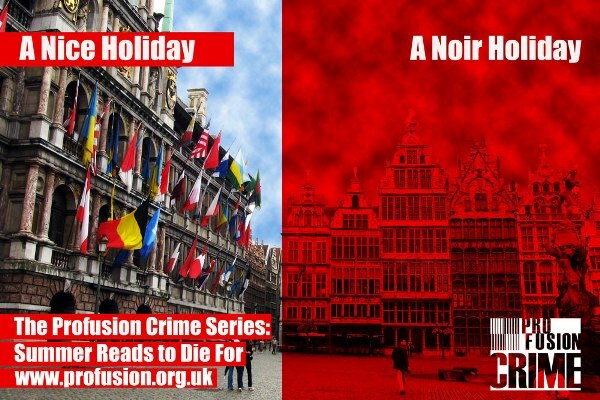 Read free previews of the books in the Profusion Crime Series by clicking here. 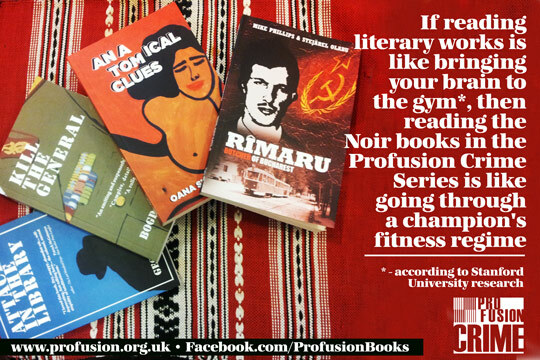 All Profusion Crime Books are available in paperback from Profusion.org.uk, Amazon.co.uk, and Waterstones.com, as well as Kindle e-books. 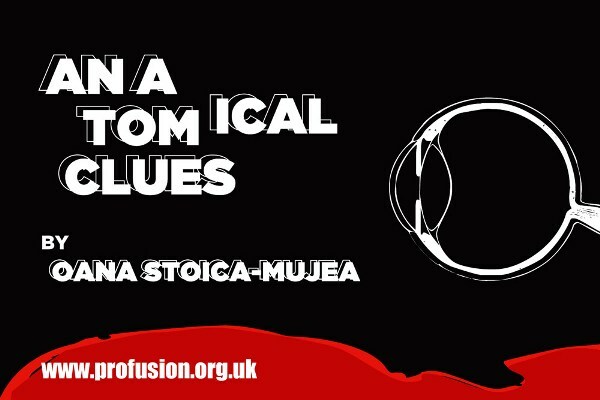 Introducing Iolanda Stireanu, one of the strongest female characters in Eastern European crime fiction. 'Anatomical Clues' is also available in paperback from Amazon.co.uk, and as a Kindle e-book. To read a free preview of 'Anatomical Clues', click here. To read free previews of the books in the Profusion Crime Series, click here. 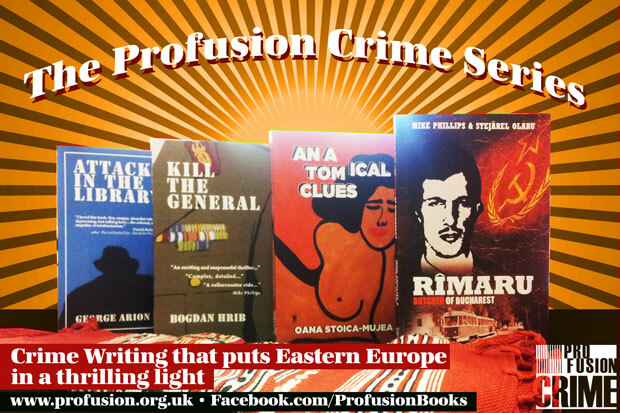 All Profusion Crime Books are also available in paperback from Amazon.co.uk, and as Kindle e-books. For signed copies, order your books on this site.